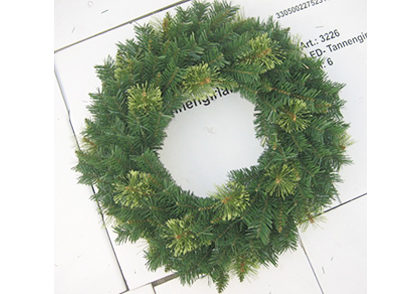 ZheJiang YuZu Christmas Tree Co., Ltdwas founded in 10 years ago, is a professional production of christmas decorationsof private enterprises, YuZu Christmas is currently focused on the christmas tree decorations wholesale manufacturers,Sufficient supplies chiristmas tree ornaments,christmas tree decorations kind of,Leading sales Christmas wreathand other fields. 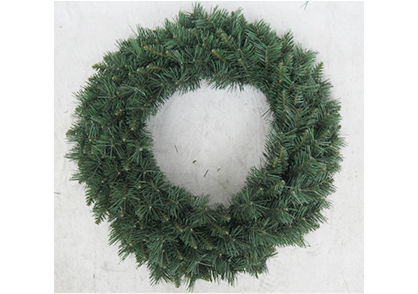 ZheJiang YuZu Christmas Tree Co., Ltd is created in No. 133 yellow and pepper Road, Huangyan District, Taizhou, devoted to research and development of christmas tree, Christmas Garland, Christmas rattan, , , etc. With advanced technical advantages of christmas decorations , good after-sales service of christmas decorations, rises rapidly and gets love and recognition by the majority of users.